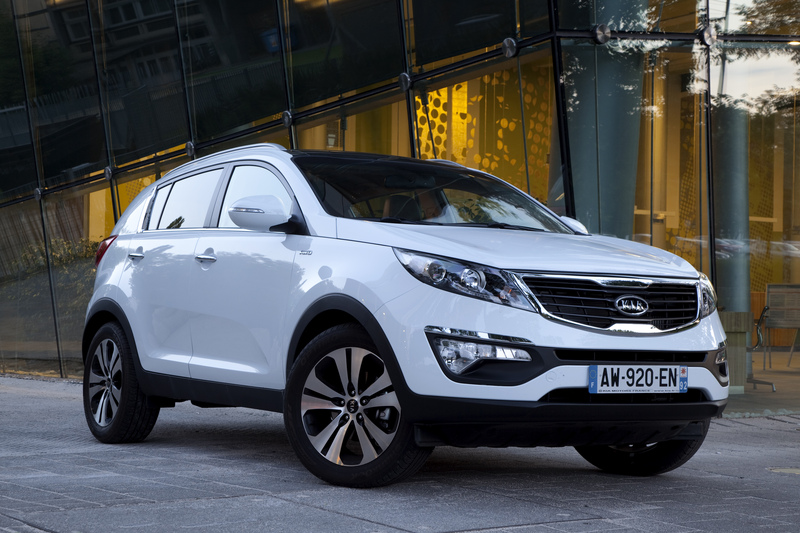 A step up from that is the GSE priced at €29,995 that gets you heated seats and full leather along with Xenon lights and climate control. The first edition you’ll see in October is the 2.0D 136hp all wheel drive model priced at €31,495 features 18” alloy wheels an ECM rear view mirror with colour camera in its standard equipment. 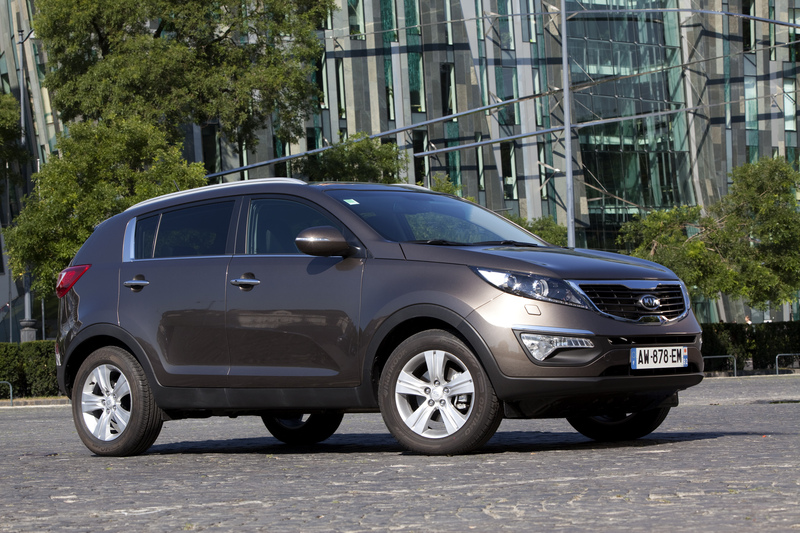 Of course there’s a 7 year warranty on the Sportage which puts them way ahead of the competition.